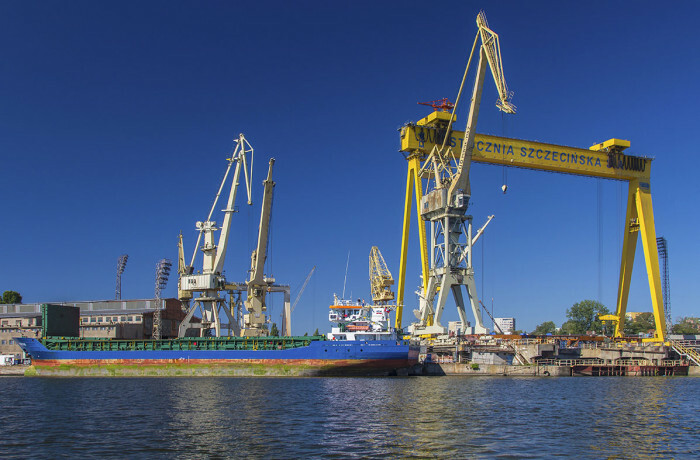 Saab has signed a contract with HG Solutions, based in Gdynia, Poland, to produce and deliver equipment for the Royal Swedish Navy’s SIGINT ship, currently being built in the PGZ SW shipyard. 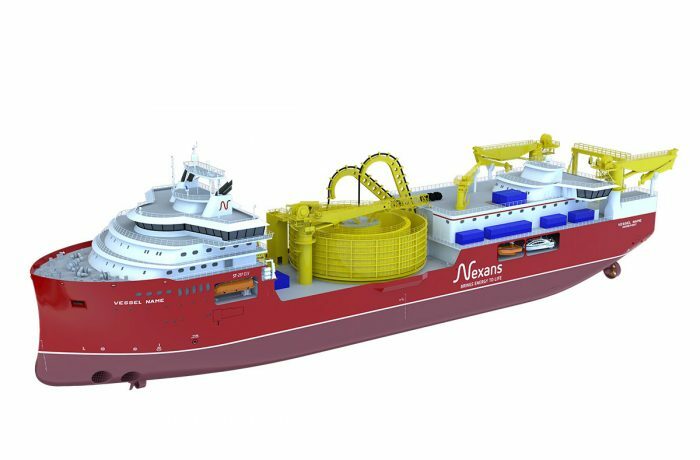 The company will be responsible for supplying equipment vital for electrical distribution onboard the vessel. HG Solutions will manufacture and deliver bridge – and engine-room consoles, stand-alone and rackmounted distribution panels and electrical cabinets. These will house electrical breakers as well as automation equipment used to control and monitor important functions within the vessel. This includes equipment necessary to propel and control the vessel inter alia in terms of steering, navigation, and CMS systems. The SPS project is subject to extremely tough demands on EMC (electromagnetic shock) requirements and HG Solutions demonstrateddeep understanding of these requirements during the supplier selection phase. 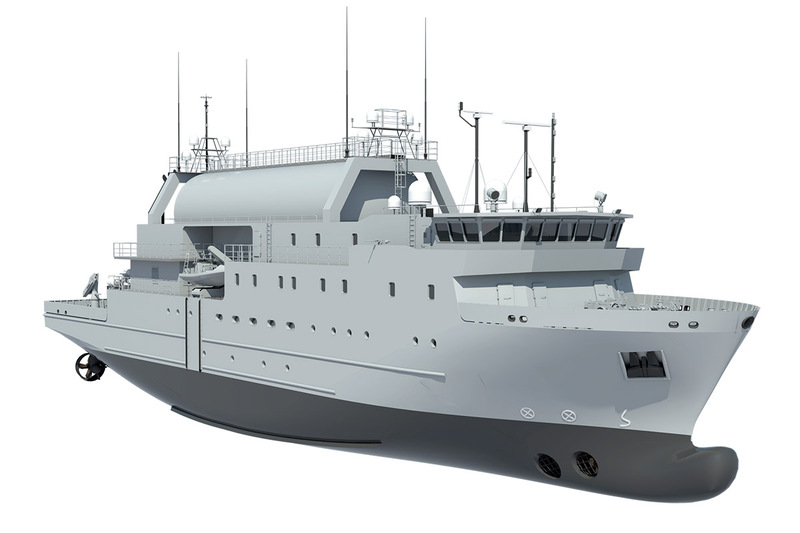 Saab signed the contract for the construction of the Swedish SIGINT vessel with the Nauta Shiprepair Yard, a part of the Polish Armaments Group (PGZ) in 2017. 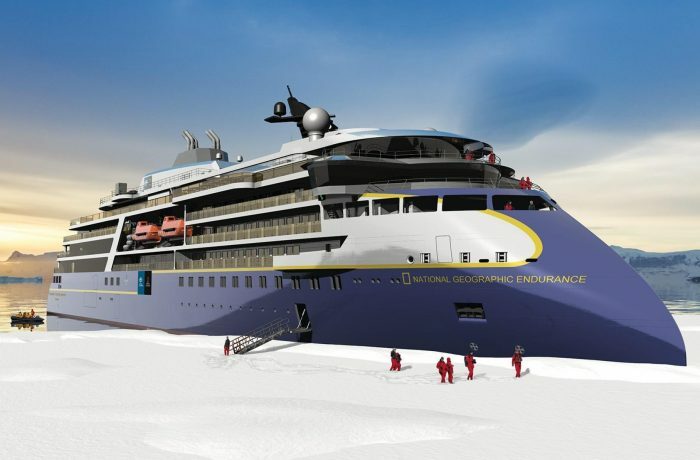 The keel laying ceremony for the ship took place in June, 2018.